ResMed’s lightweight AirFit™ P10 nasal pillows mask delivers high-level performance, comfort and reliability, along with providing advanced air diffusion that is barely audible, significantly reducing disturbance for you and your bed partner. 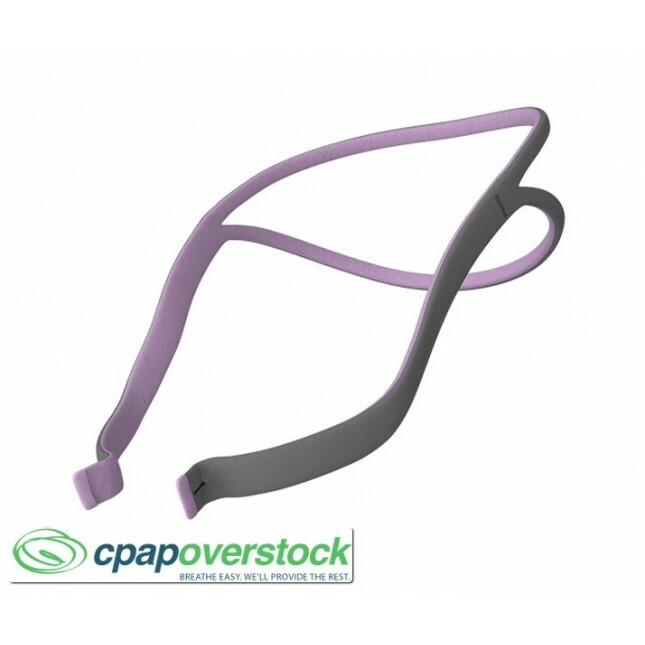 Compatible with AirFit™ P10 Nasal Pillow System. 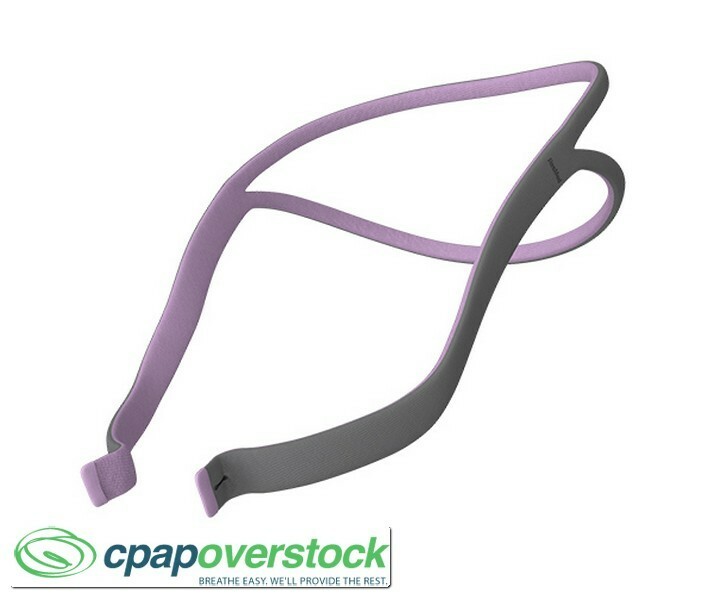 This headgear is a replacement for the AirFit P10 for Her system.